The U.S. is one of only a few countries in the world that allow private individuals to own the minerals under their land, a policy that dates to the Founding Fathers as they sought to elevate private interests over those of the British Crown. This financial incentive to allow new drilling goes a long way in explaining the nation's natural gas boom. 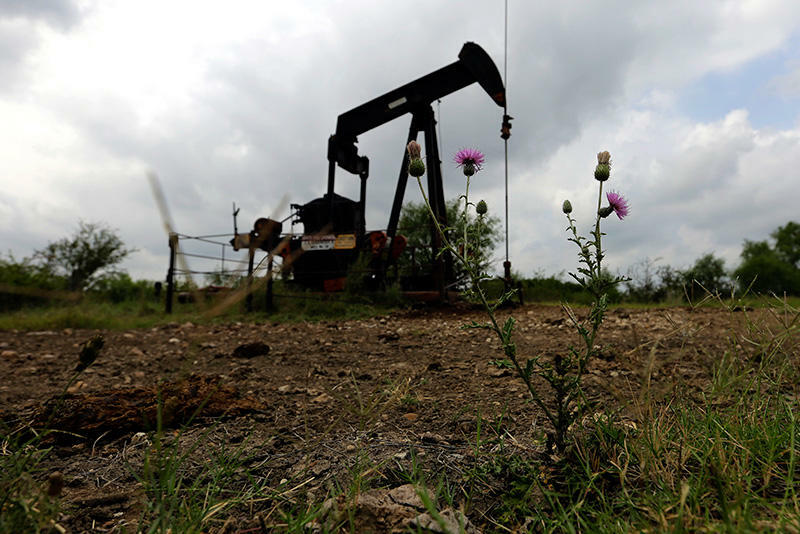 The National Association of Royalty Owners estimates some 12 million American landowners receive royalties for the exploitation of oil, gas and other mineral resources under their property. The nation's rush to increase oil production is having a long-distance impact on the Great Lakes region. 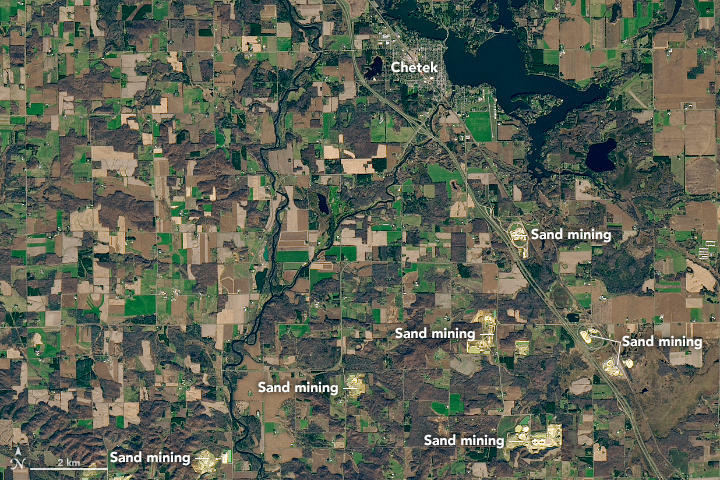 Geologic formations have given parts of the region ample deposits of sand, including the hard, round version that is used in fracking. Seen from space a few months ago by the Landsat 8 satellite, the light brown mines dot a landscape of green fields and forests. 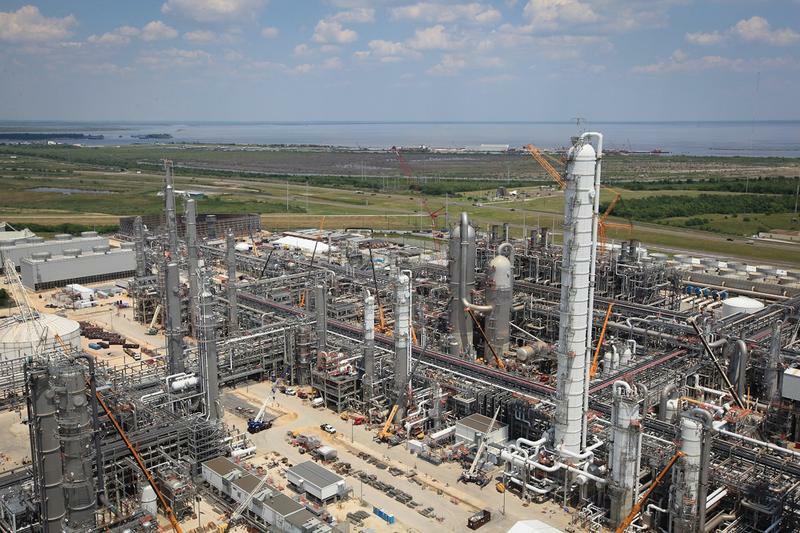 Green City Council voted 4-3 Wednesday night to settle with the builders of the NEXUS, after suing to stop the construction of the natural gas pipeline. One of the Democrats running for Governor is calling for an end to oil and gas drilling in Ohio. While Dennis Kucinich’s four primary opponents aren’t embracing that idea, they agree that more needs to be done to protect the environment. 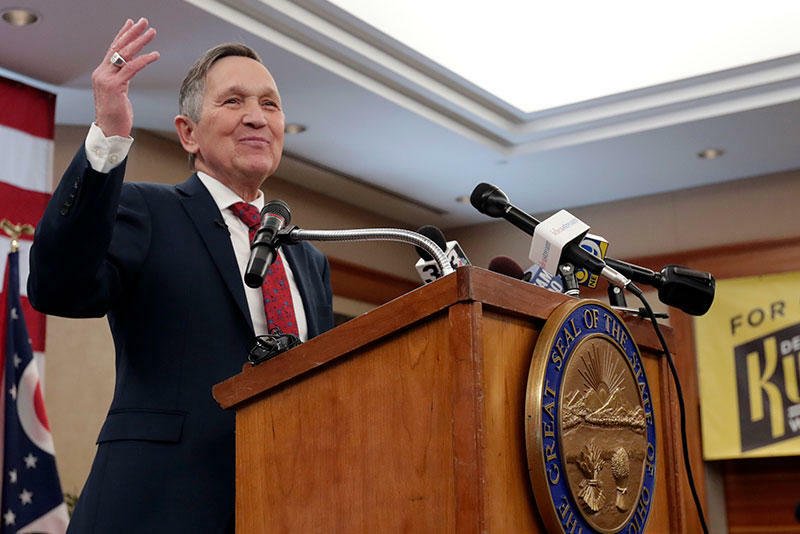 Dennis Kucinich says if elected Ohio governor, he’d use the office's power to end the drilling technique known as hydraulic fracturing, or fracking. 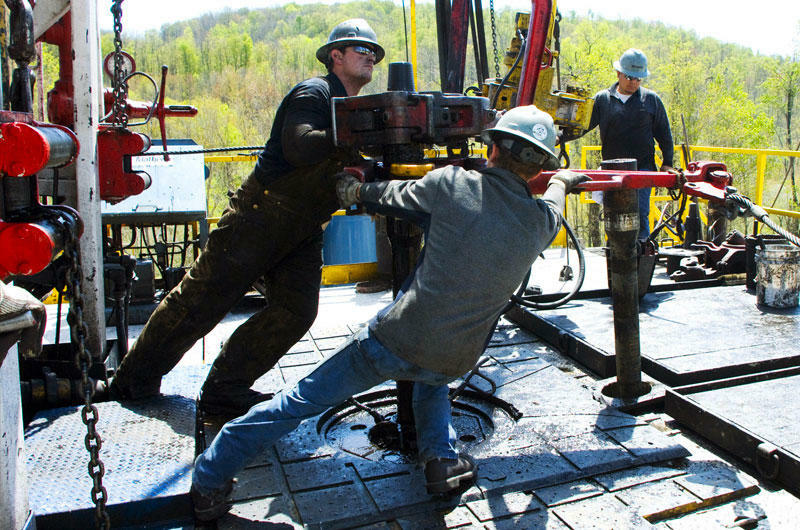 An environmental group and an oil and gas industry lobbying group are both praising a bill that passed the Ohio House that would streamline the process of capping approximately 600 old, unused wells that don’t have owners. The groups also want more money put toward that process. 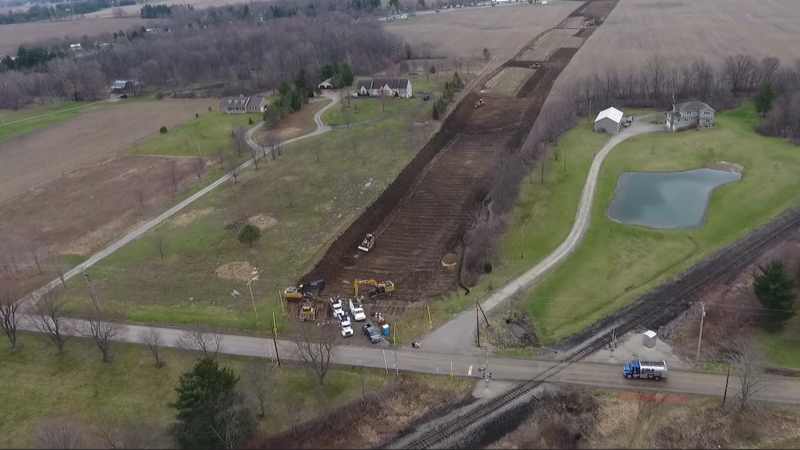 Earlier this month, for the second time in less than a year, the Rover Pipeline project leaked drilling mud at its construction site near the Tuscawaras River in Stark County. 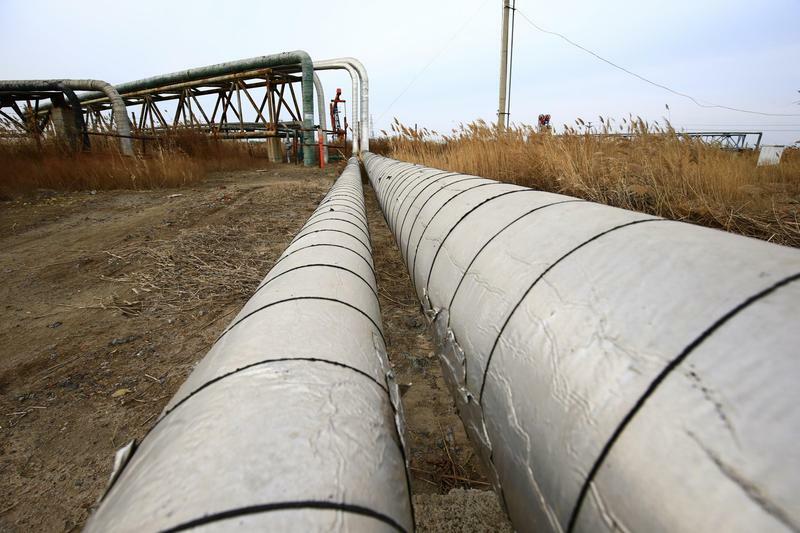 The $4.2 billion Rover Pipeline cutting diagonally across Ohio is drawing more concern from state regulators. 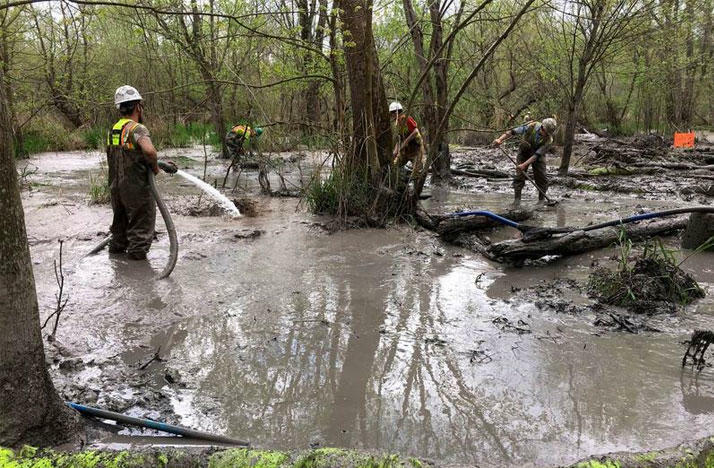 Last week, the Ohio EPA told the Federal Energy Regulatory Commission that it is “deeply concerned” about a new spill from the Rover Pipeline. The Trump administration decided quietly over the holidays to abandon proposed federal regulations governing fracking on public lands. 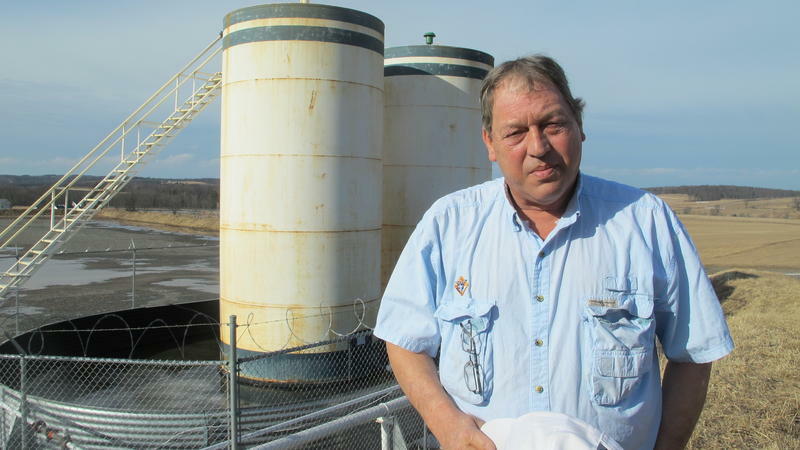 For Ohio environmentalists, the decision is big and bad news. However, the state's oil and gas industry sees it as a practical approach to regulation.